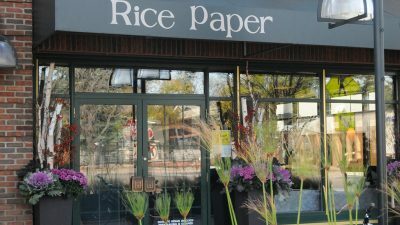 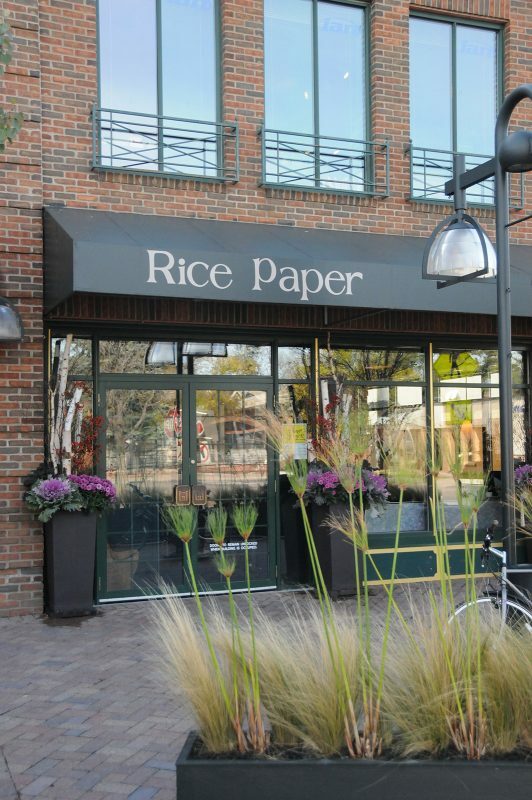 The owner of this Asian fusion restaurant made the move from Southwest Minneapolis’ Linden Hills to an established building at the busy intersection of Edina’s 50th & France. 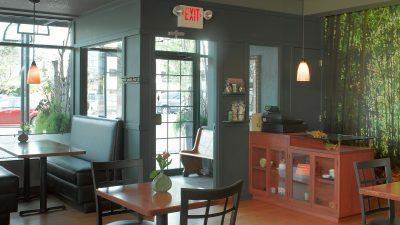 The vibrant restaurant boasts a new kitchen, large light-filled space, soothing atmosphere, and tall windows looking onto the street. 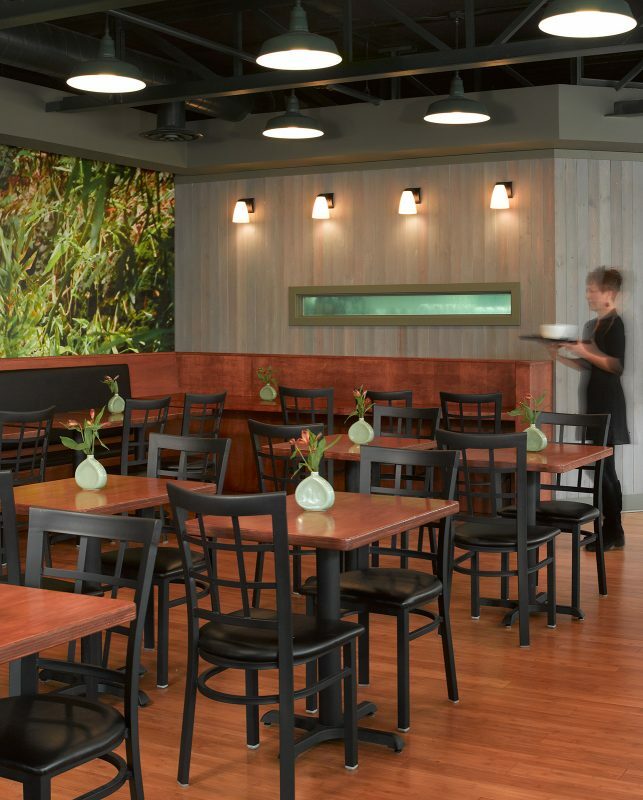 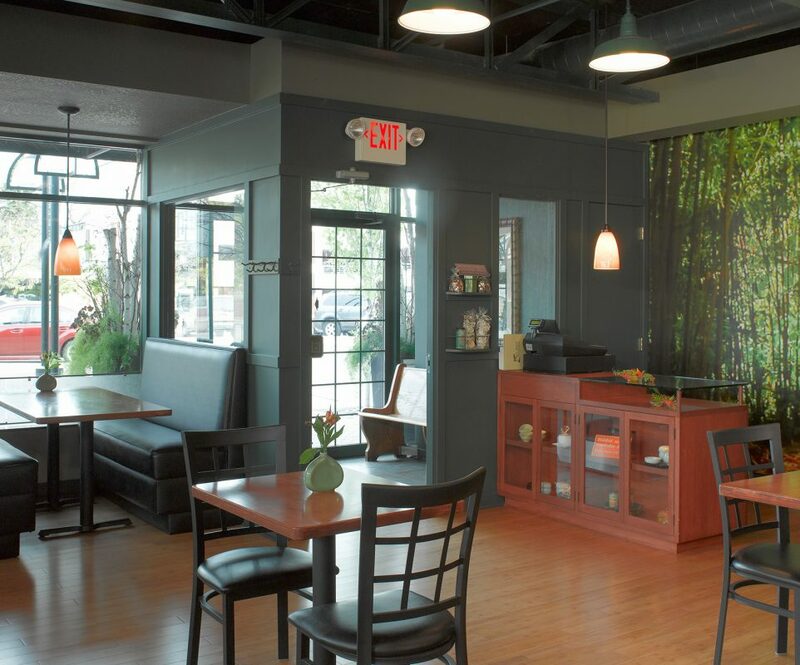 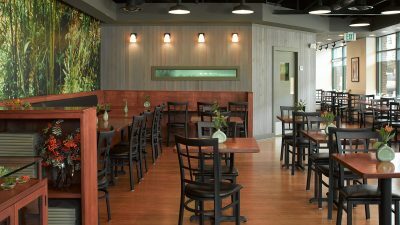 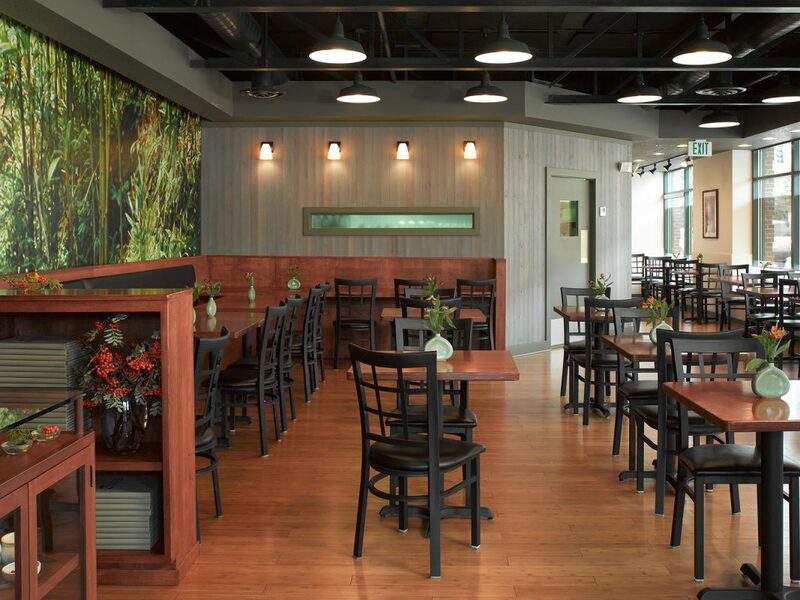 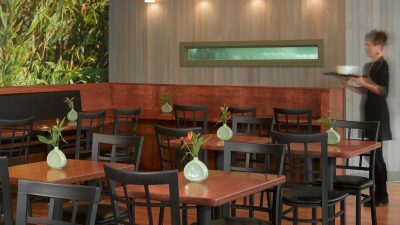 Dark wood interiors, a nature-inspired wall mural, and a variety of seating options including an outdoor terrace have helped make the restaurant’s new location a success.